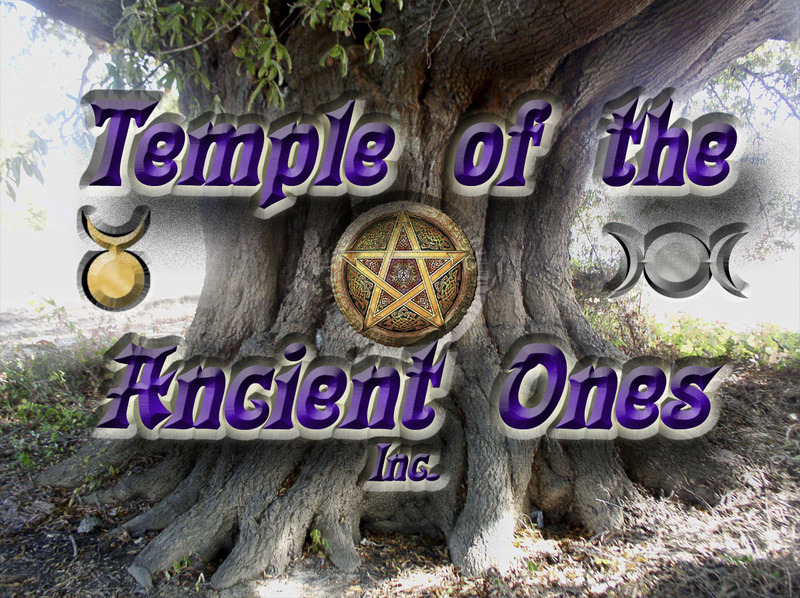 We are a Non-Profit Pagan Temple located in Jackson, TN. We do not discriminate against anyone, for any reason. You are welcome with us as long as you come to us with a positive attitude. You must call as we are not open to the public on a daily basis. Welcome to the Temple of the Ancient Ones. We are here foremost for you; the Pagan Community. 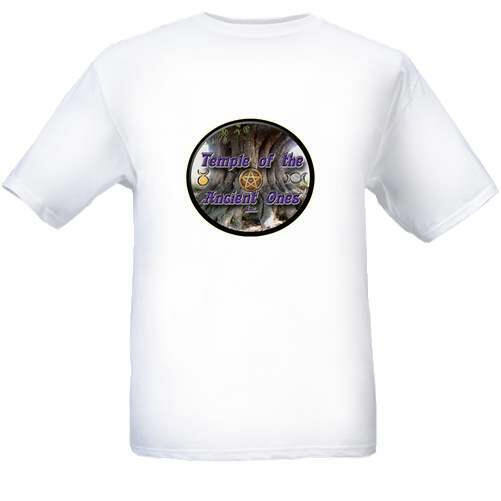 Please excuse our growing pains as we bring this Temple as well as this website together. We expect things to be constantly changing for some time as we grow. Come help us grow, teach, and follow the paths the Goddess and God have set out for us. 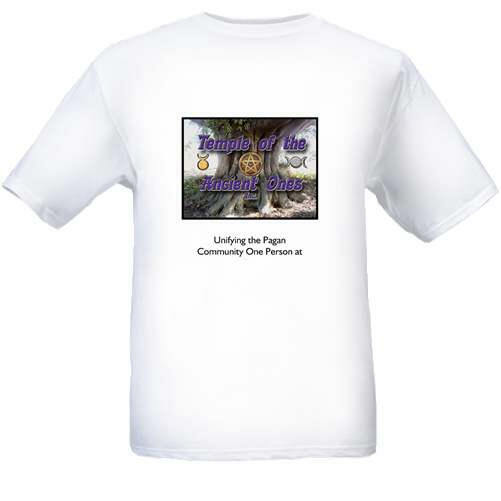 We hope to bring Unity and education to the Pagan community in the Jackson, TN area and beyond. We look forward to you becoming part of the family. Blessed Be!